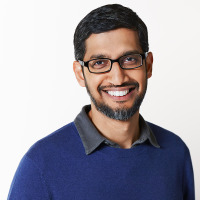 Editor’s note: Today, our CEO Sundar Pichai sent an email to Google employees about changes we’re making to better support them. You can read the note in its entirety below. At Google we try hard to build a workplace that supports our employees and empowers them to do their best work. As CEO, I take this responsibility very seriously and I’m committed to making the changes we need to improve. Over the past few weeks Google’s leaders and I have heard your feedback and have been moved by the stories you’ve shared. We recognize that we have not always gotten everything right in the past and we are sincerely sorry for that. It’s clear we need to make some changes. Going forward, we will provide more transparency on how we handle concerns. We’ll give better support and care to the people who raise them. And we will double down on our commitment to be a representative, equitable, and respectful workplace. We will make arbitration optional for individual sexual harassment and sexual assault claims. 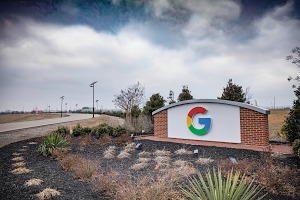 Google has never required confidentiality in the arbitration process and arbitration still may be the best path for a number of reasons (e.g. personal privacy) but, we recognize that choice should be up to you. We will provide more granularity around sexual harassment investigations and outcomes at the company as part of our Investigations Report. We will update and expand our mandatory sexual harassment training. From now on if you don’t complete your training, you’ll receive a one-rating dock in Perf (editor's note: Perf is our performance review system). I hope you’ll take the time to read the full range of actions we’re announcing today. Thank you all for the feedback you’ve shared with us. This is an area where we need to continually make progress and are committed to doing so. 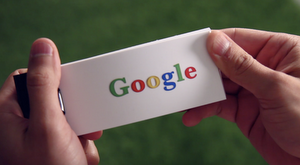 We often hear from Googlers that the best part of working here is other Googlers. Even in difficult times, we are encouraged by the commitment of our colleagues to create a better workplace. That’s come through very strongly over the past few weeks.